Foaming: the foam is delicate and full. 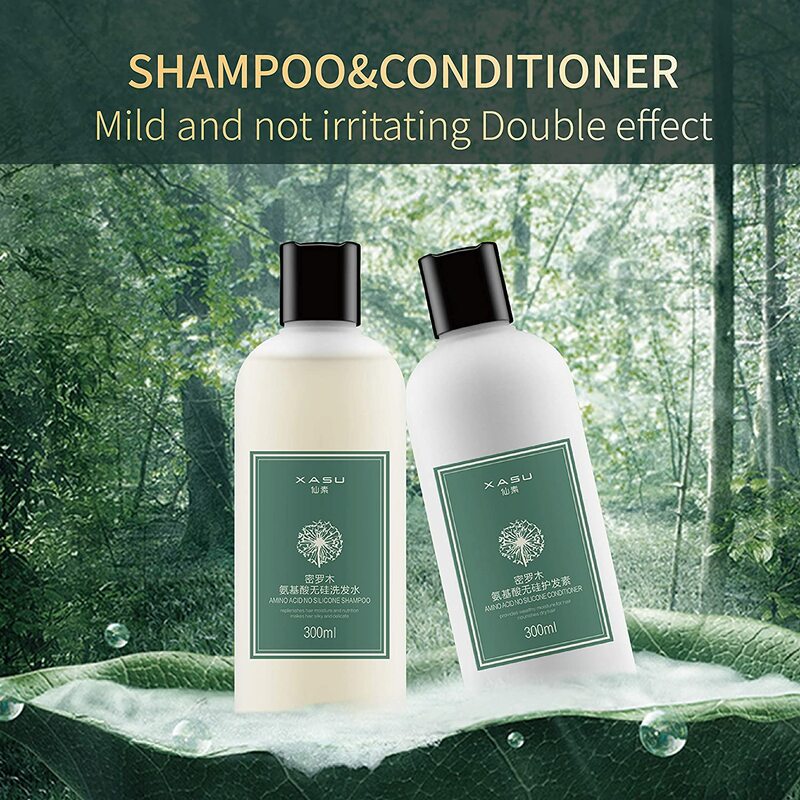 Oil control: excellent effect oil control, hair light. Cleansing power: deep decontamination, heavy repair. 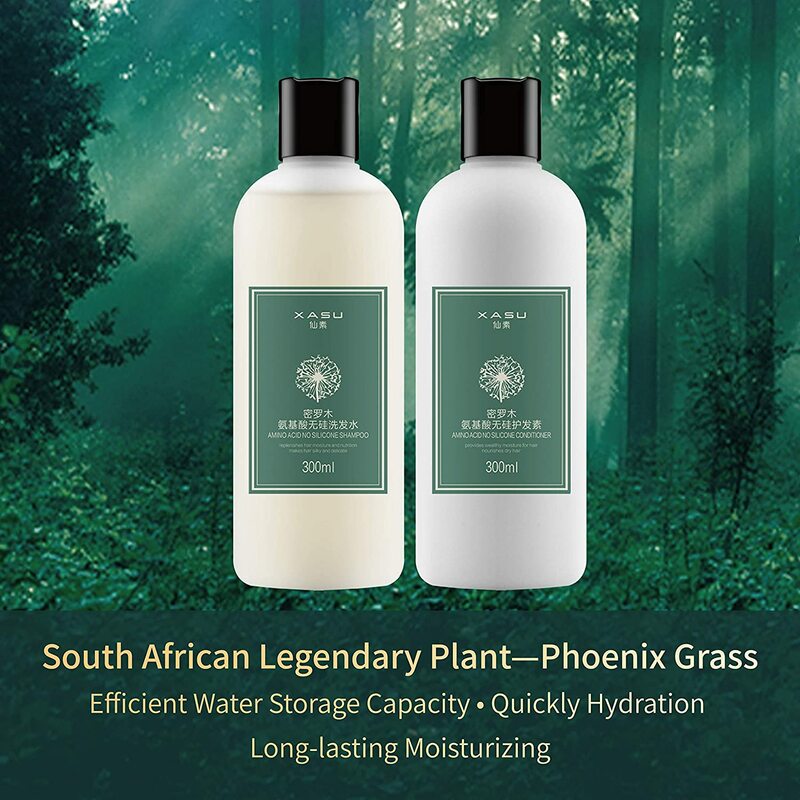 Moisturizing power: long-lasting moisturizing, water conditioning. 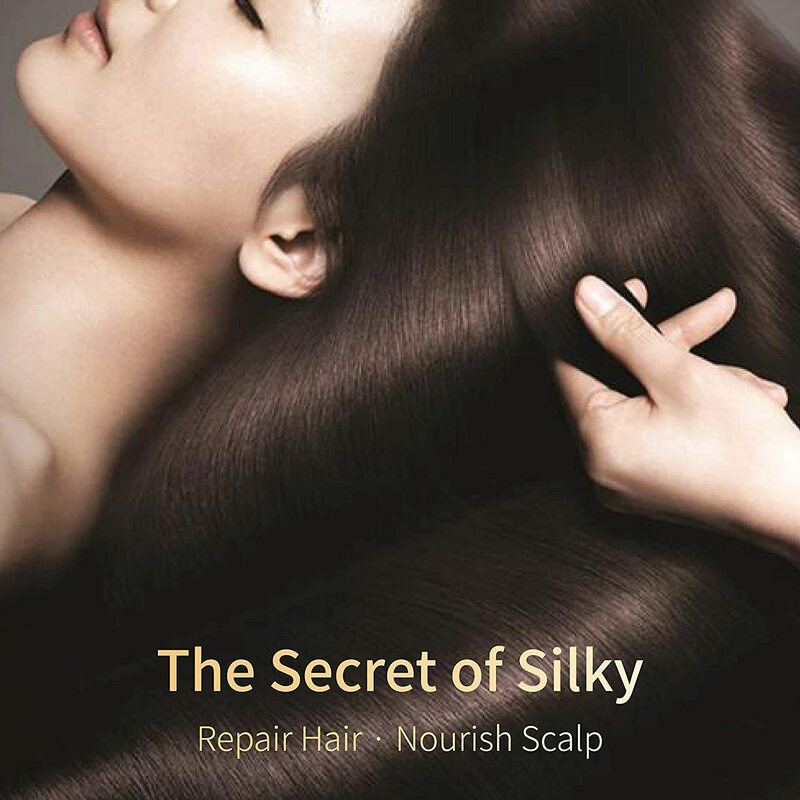 Prevention of hair loss: repair damaged hair, bid farewell to hair loss troubles. 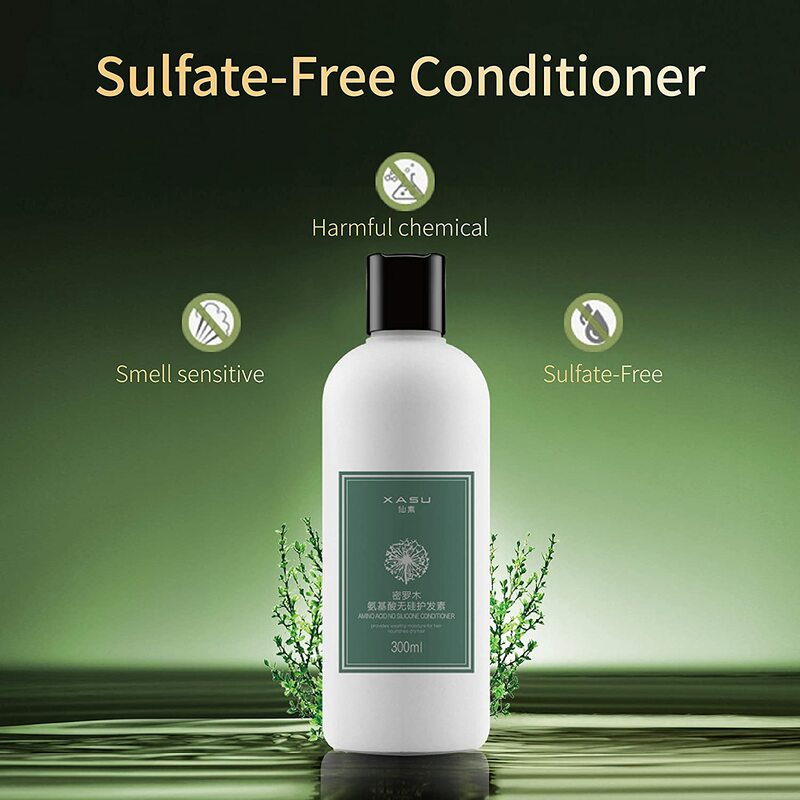 ※ Contain 15 amino acids、macadamia seed oil and olive oil，rich in nut oil、keratin hair treatment and hydrolyzed silk fibroin，repair damaged hair, say goodbye to hair loss, hair elasticity, and prevent UV rays. 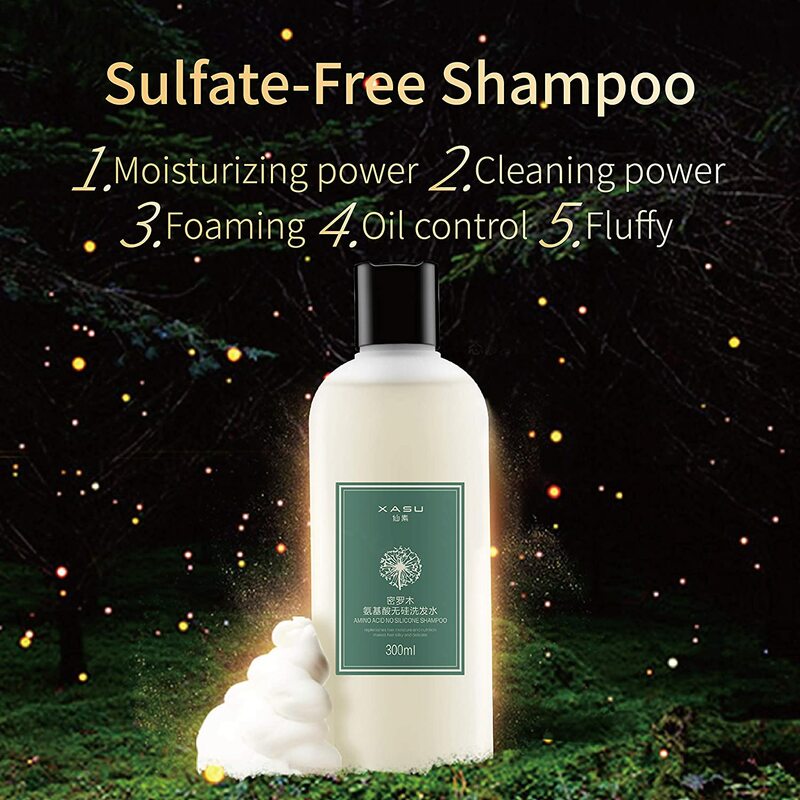 Supple: soft hair, one smooth. 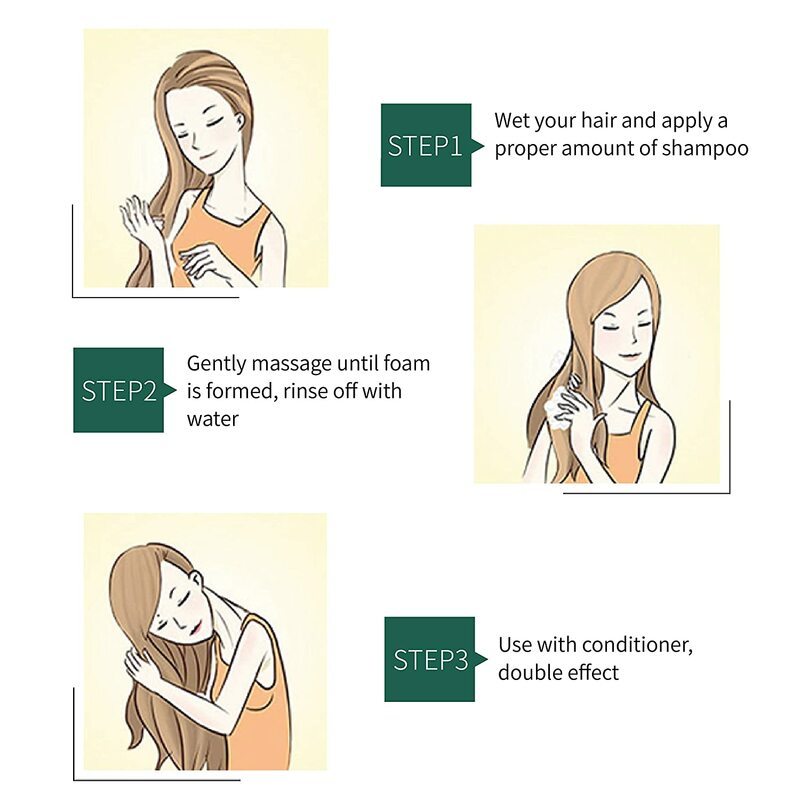 Repair: restore damaged hair, hair elastic movement. Moisturizing：long-lasting moisturizing, who dares to maintain. 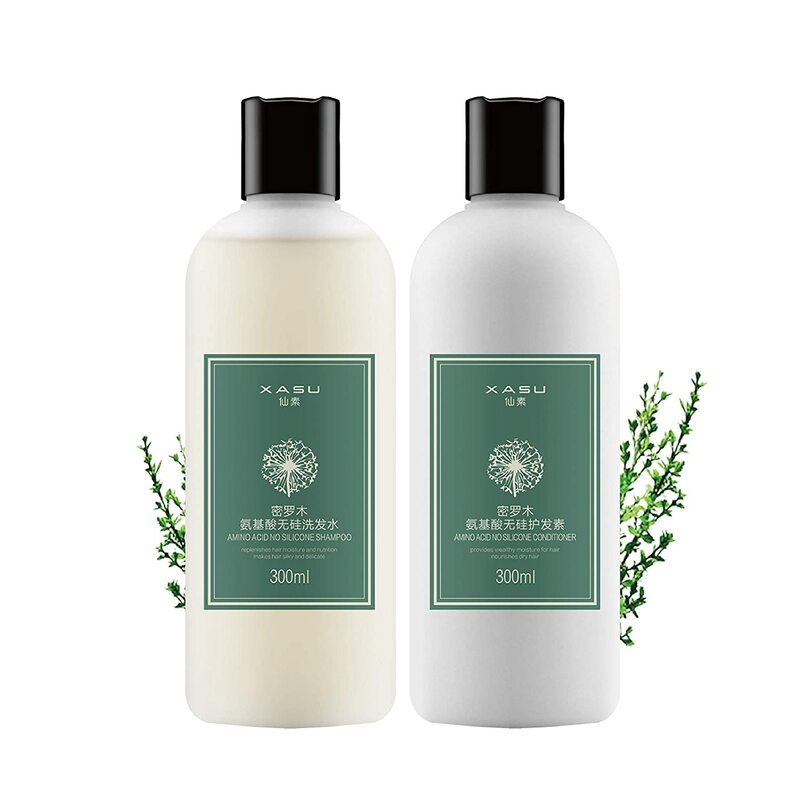 Aroma: natural Phoenix grass fragrance, fresh and charming.